Do you like Table Tennis Ultimate Tournament? Share it with your friends. 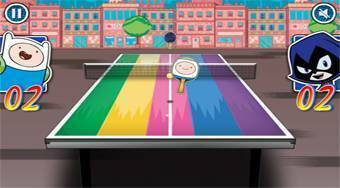 Play table tennis with characters from popular animated series and try to beat all your opponents.